For conspiracy theorists, the Economist’s owners consist of a number of elite families and bankers including the Rothschilds. Was this a plan which has been in the making for a very long time? 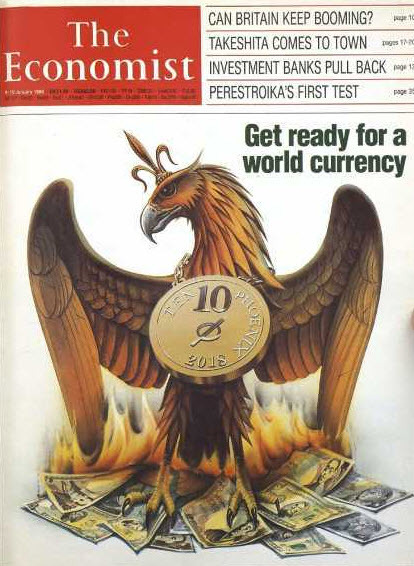 Or is it sheer fluke that a major currency event might take place in the year that the Economist predicted? 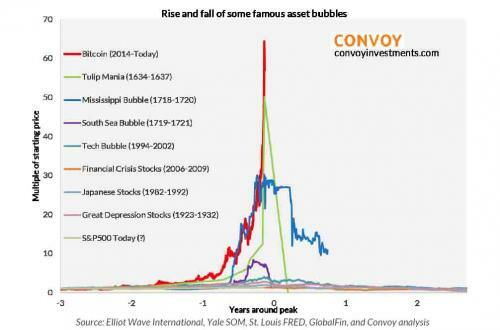 So what could be the events that will lead to a major disruption in currency markets and in the world economy in 2018? Gold will continue to be the only currency to survive in history just as it has for almost 5,000 years. Physical gold and silver are the ultimate form of wealth preservation as well as insurance against the economic and financial calamities that the world will experience in coming years.